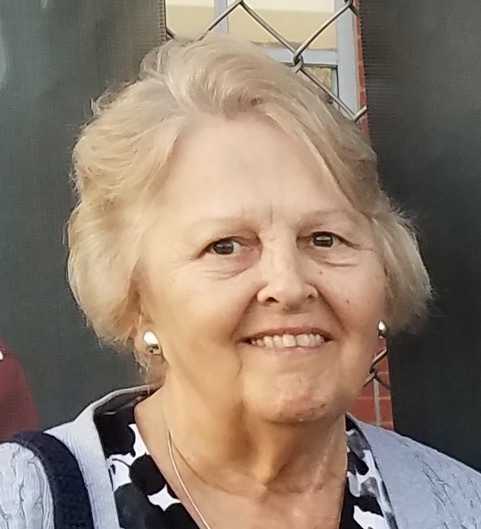 Obituary for Bonita Louise Smith | Todd Funeral Home, Inc.
Bonita Louise Smith, 69, a long time resident of Brighton Township, passed away Friday May 11 Heritage Valley in Sewickley. She was born March 11, 1949 and was the daughter of the late Raymond Charles and Vera Louise Souders Mineard. Bonnie had worked in sales and service positions for the Beaver Super, Eat and Park and was a representative for Home Interiors. She was a member of the Beaver United Methodist Church, the Order of the Eastern Star, Wenonah Chapter #124 and the Highland VFW. In addition to her parents, she was preceded in death by her husband Robert W. Smith, 2 sons Martin C. and Scott J.E. Smith, 3 brothers and a sister. Surviving her are a granddaughter, Jamie Smith, 2 great-grandchildren, Taylor and Christine Smith, a sister, Cecelia Colbert, many nieces and nephews and her companion and long time friend Joseph Sheeler. Friends will be received Monday 6 to 8 PM in the Todd Funeral Home, 340 Third Street, Beaver where a funeral service will conducted Tuesday at 11 AM by her pastor Reverend Emmett Anderson. Entombment will follow in Beaver Cemetery. The family requests contributions to St. Jude’s, the Masonic Hospital, the Beaver County Humane Society or a charity of your choice. The Order of the Eastern Star will conduct a service for Bonnie Monday at 7 PM in the Funeral Home.